A very familiar image serves as the poster for the latest film. Photo by Movie Pilot. “Mockingjay” is the most conflicting movie I’ve seen in a while. I’m torn between what it is and what it could have been. What it is is a decent, well-made follow up to last year’s brilliant “Catching Fire.” However, what it could have been is something brilliant. Had they not decided to split it into two parts (god knows the first half of the book was just a tad slow), it could have been one of the best movies of the year, and solidified the series as one of the best trilogies in a long time. To start, “Mockingjay” picks up shortly after “Catching Fire” ended. Katniss is in District 13, Peeta is a slave to the capital, Gale somehow got himself a good gig as a security officer and Finnick has been dumbed down to a minor side character. Throughout the two-hour runtime, Katniss films some propaganda for the rebel cause after committing to being their mockingjay and, save for about the last fifteen minutes of the film…that’s about it. 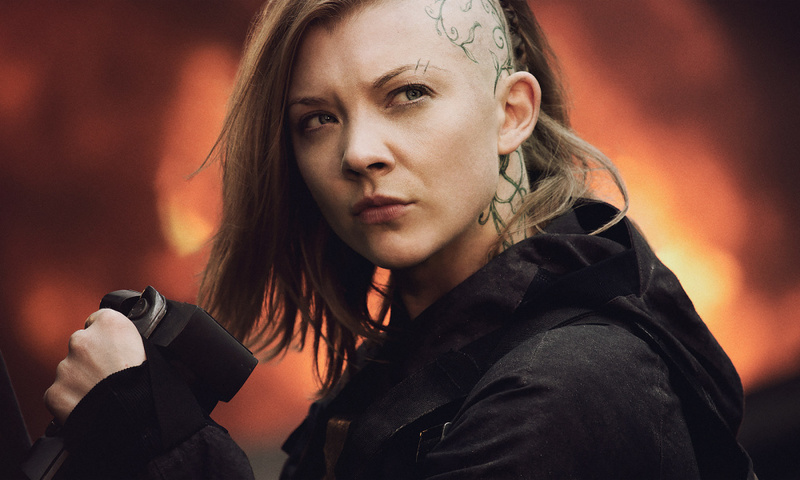 From Westeros to Panem: Natalie Dormer is becoming a hot item in Hollywood. Photo by Wordpress. The thing that sets this franchise above the other young adult fiction films of late is the seriousness of tone and the gentle fragility of the cinematography. Lawrence and director of photography Jo Willems make us forget we’re watching a book beloved to every teenager everywhere, and make us feel like it’s a deadly look at what our society could be. While I was fully engrossed in the film, as anyone could be when watching a work of art this fine-tuned, I could never shake the feeling that I was almost, for lack of a better term, wasting my time. I sat down in the theater and as soon as the film started to play, I thought to myself, “Alright, this is all well and good, but what am I actually going to see happen?” Sadly, the answer was not a lot. Deciding to split the final installment was an obvious choice by the studio, but a death sentence for what a story that struggle to hold its own. By the end, bar the last fifteen minutes, I felt unfulfilled. It’s important to note that I have read the books; therefore I know what happens and what could have been. I’m not bitching that they left out my favorite parts, only sad because of what they could have done with one film. 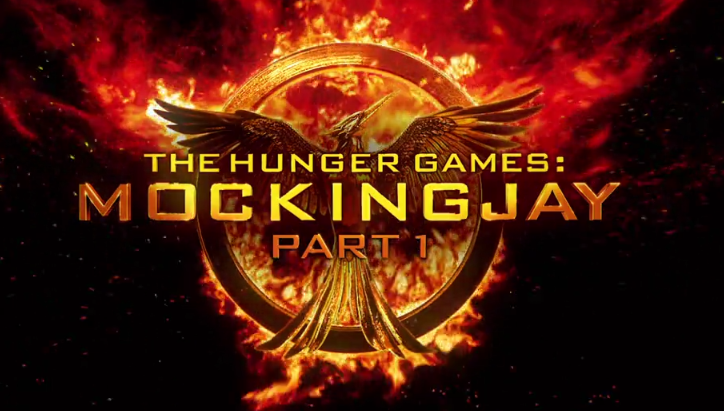 “Mockingjay” holds true to the themes that make this franchise so successful. A bit of politics, a bit of romance and, in this case, a small bit of action. Though nicely done, the film simply couldn’t overcome its lack of story. Do you think “Mockingjay” really needed to be in two parts? Tweet at us @Speakeasymag! “Star Wars” and Disney: match-made in heaven or an upcoming disaster?